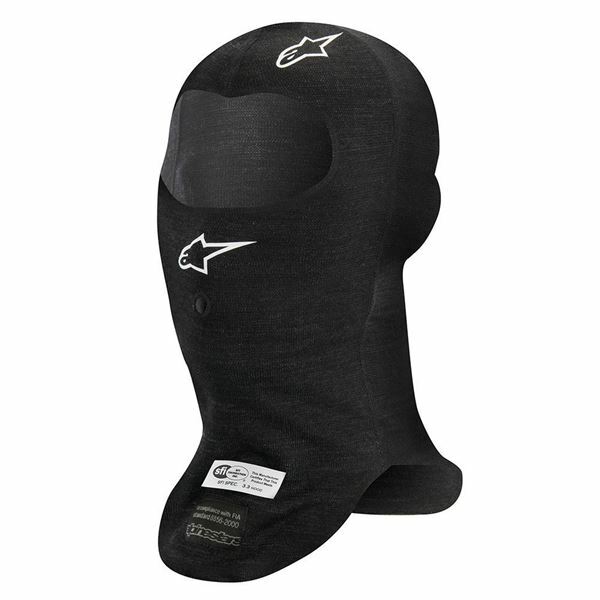 Alpinestars ZX Series EVO balaclavas are constructed with Lenzing FR®; an innovative natural viscose fiber that affords exceptional flame resistance and protection against heat transfer. This Formula 1 specification underwear is extremely lightweight and thin, while being incredibly soft to the touch for greatly enhanced comfort when wearing. 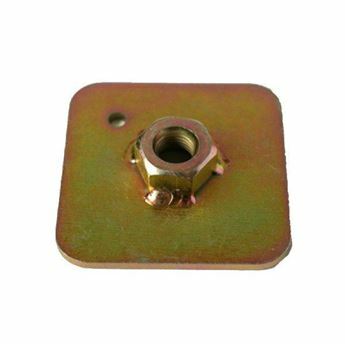 Certified to FIA 8856-2000 standards. 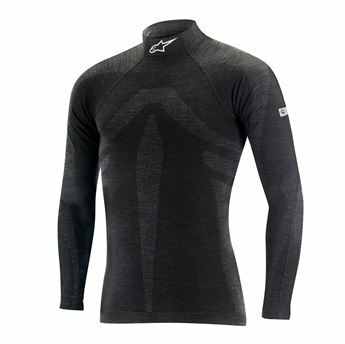 Lightweight and seamless tubular torso construction ensures maximum driving comfort with minimal material encumbrance.